Miles is the Chair of the Foundation’s Trustee board and is a Partner at KPMG, specialising in due diligence and Transaction Services. Miles and Andrew grew up together in Windlesham, and it was Andrew who first introduced Miles to dinghy sailing in an Optimist whilst they were at primary school. Since then, Miles has remained a lifelong yacht and dinghy sailor (although he specialises in maintaining a more sedate pace!) 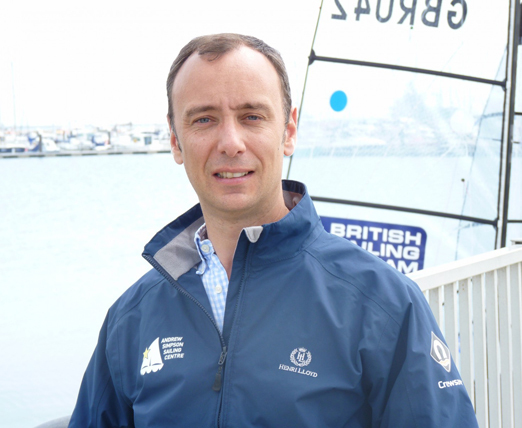 and he is passionate believer in the benefits of sailing and the challenges of the maritime environment can bring, based on wide ranging experience of sail training and as a former Royal Naval Reserve officer.